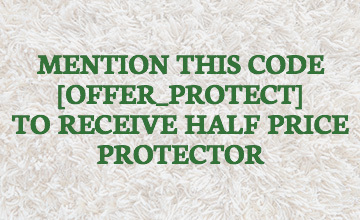 All carpet cleaners are not created equal. Training and experience is what separates professional carpet cleaners from splash and dash operators. 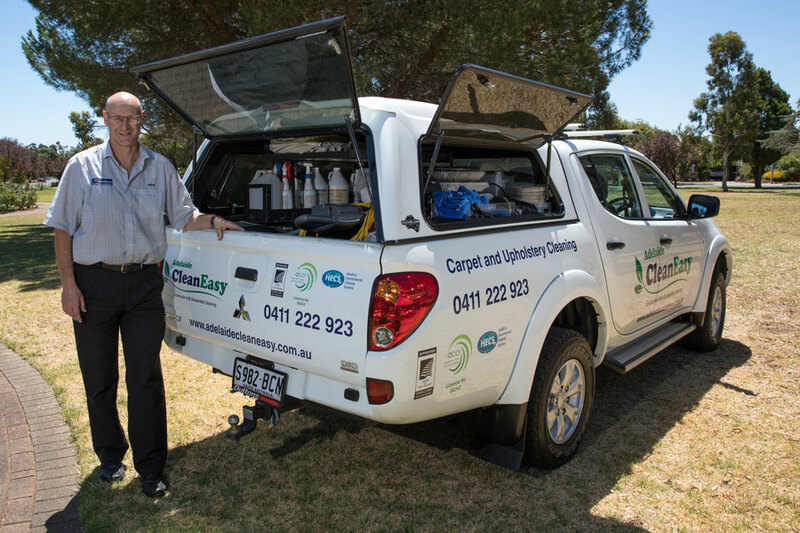 We have over 35 years experience in the carpet cleaning industry and it is more than 20 years since the start of Adelaide Cleaneasy. At Adelaide Cleaneasy we practice environmentally friendly cleaning processes in conjunction with the highest possible cleaning standards in the industry. We are professionally trained by the Australian Carpet Cleaning Institute (ACCI) and are one of the few companies around Australia to have achieved Wools of New Zealand Certification. We are so proud of our tile cleaning service and upholstery service that we offer a money back guarantee. 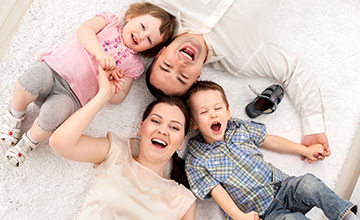 If you are not completely satisfied with your service and end result we will re-clean your carpet at no charge. If you are still not happy we will cheerfully refund your money. Please call 0411 222 923 If you would like any further information for commercial and professional carpet cleaning in Adelaide. I have been using Adelaide Cleaneasy for many years now and have been very happy. Simon gets all the marks out that previous cleaners were unable to remove and he is always on time or calls to say he will be late.